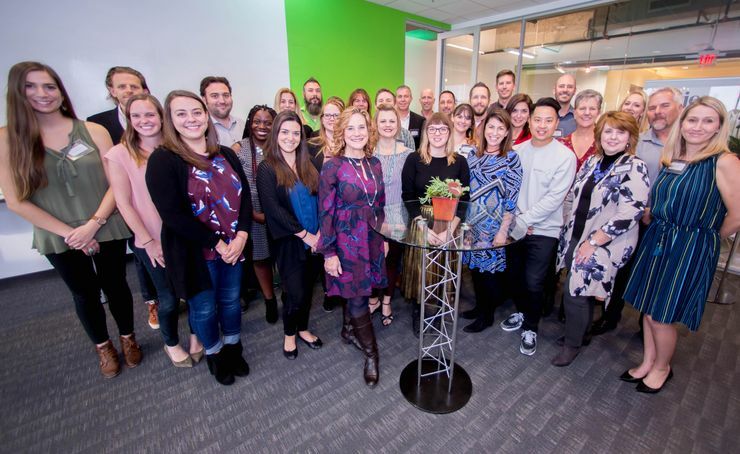 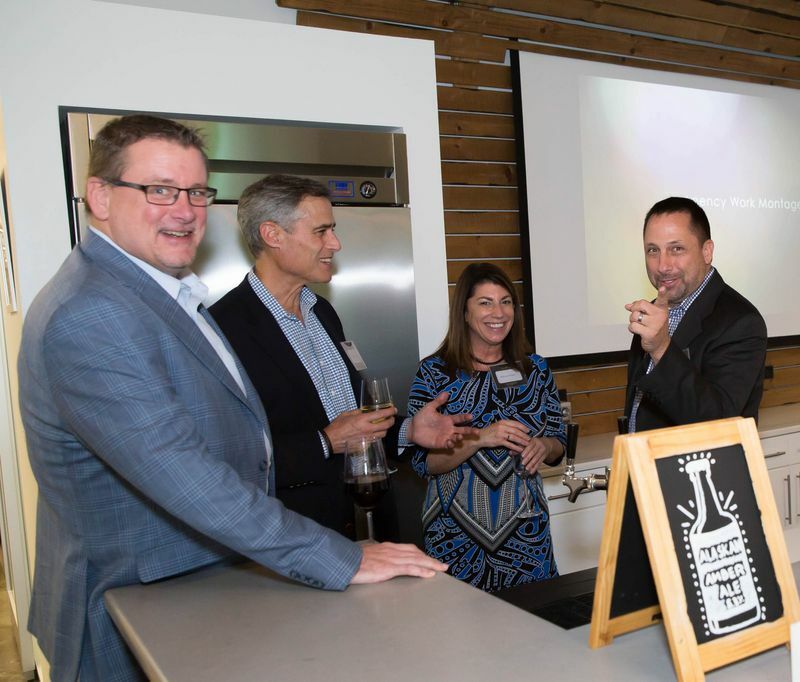 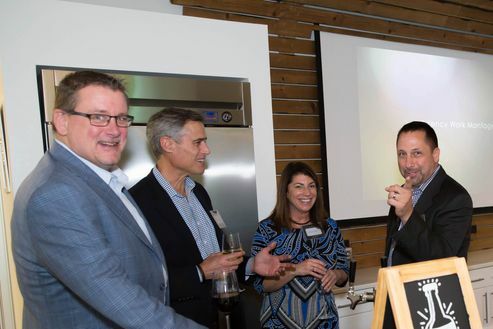 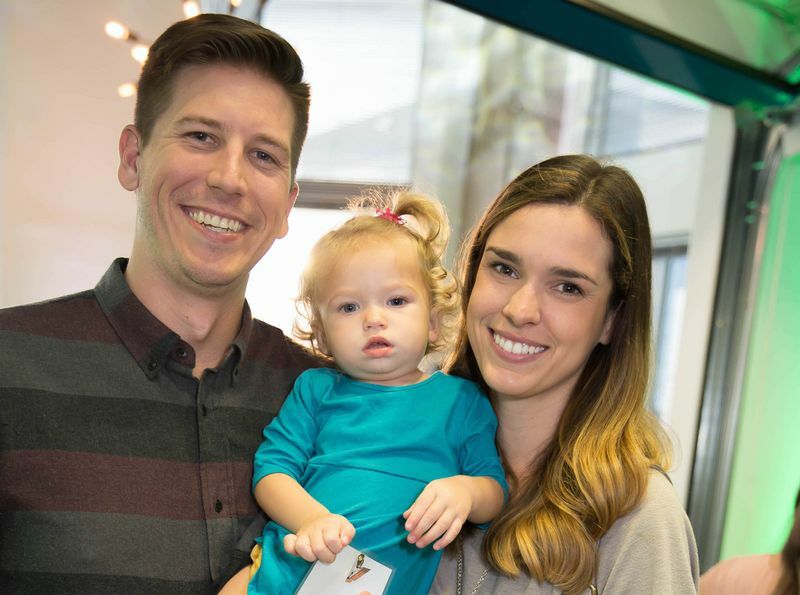 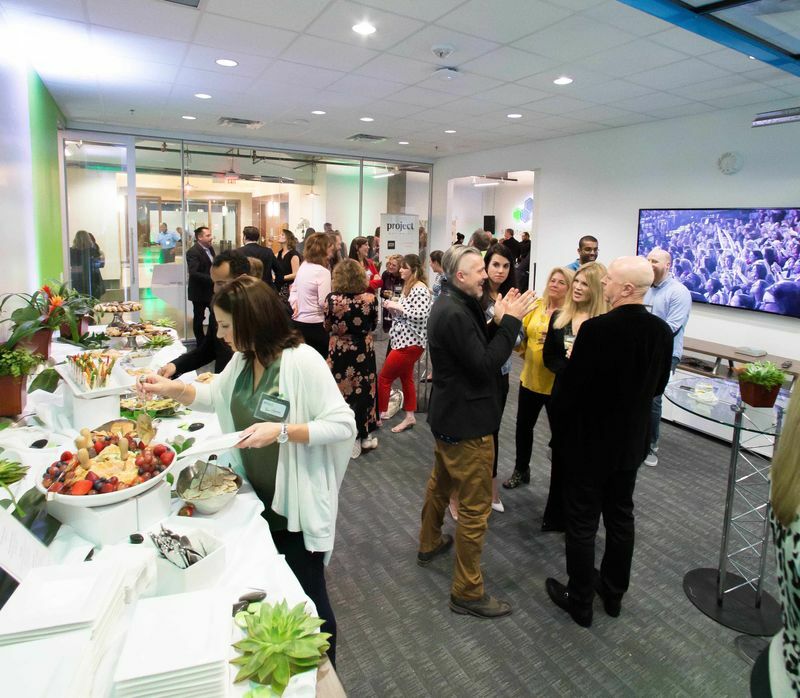 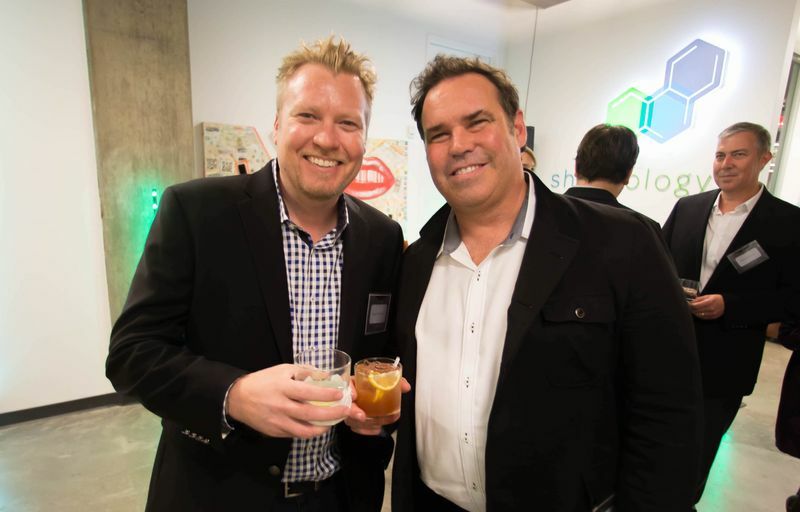 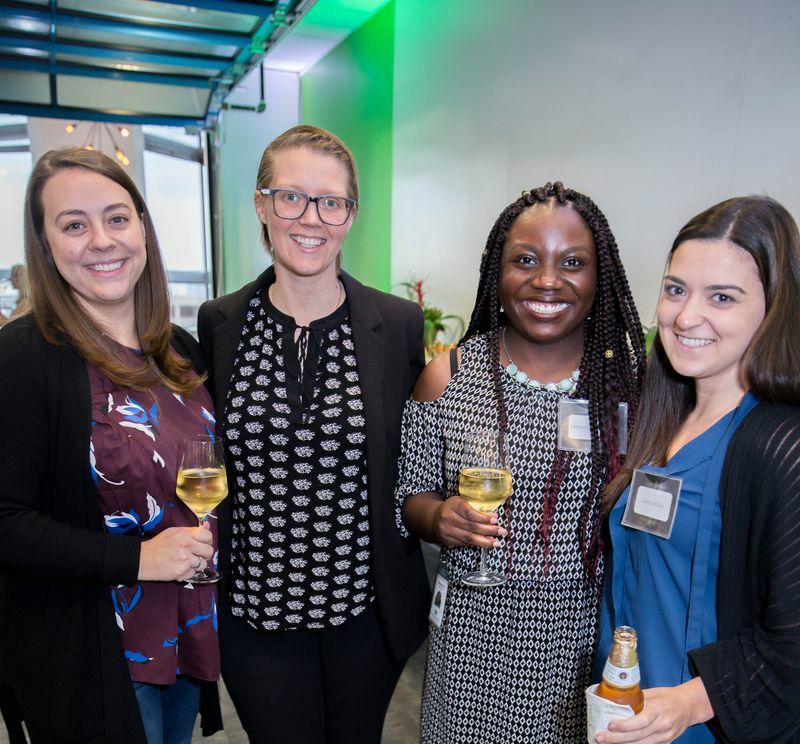 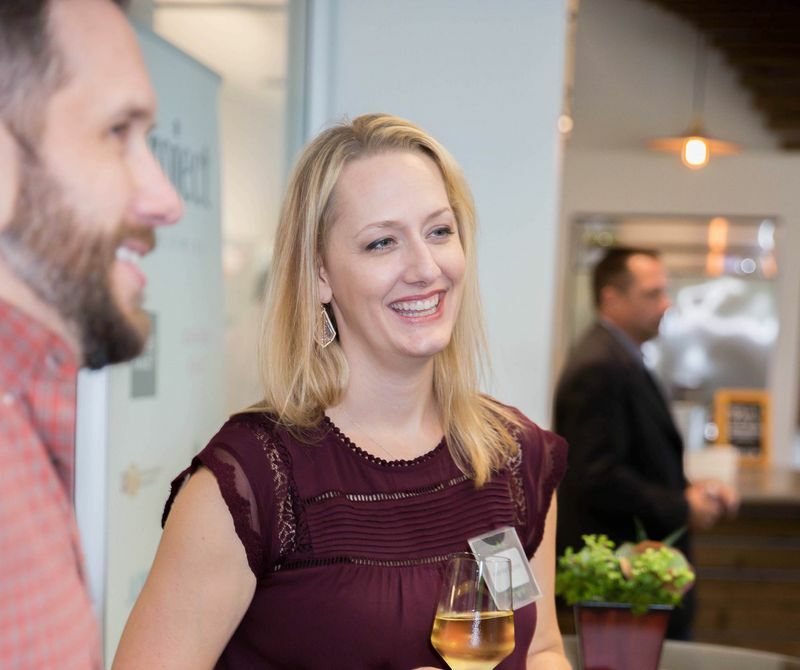 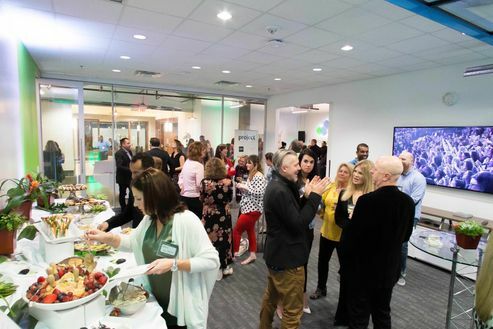 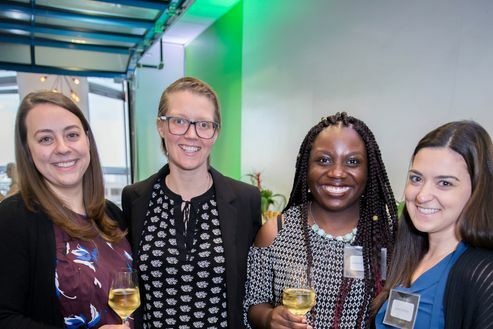 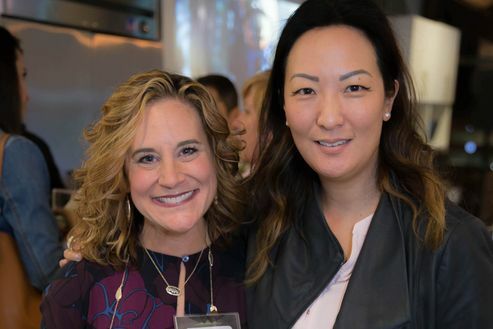 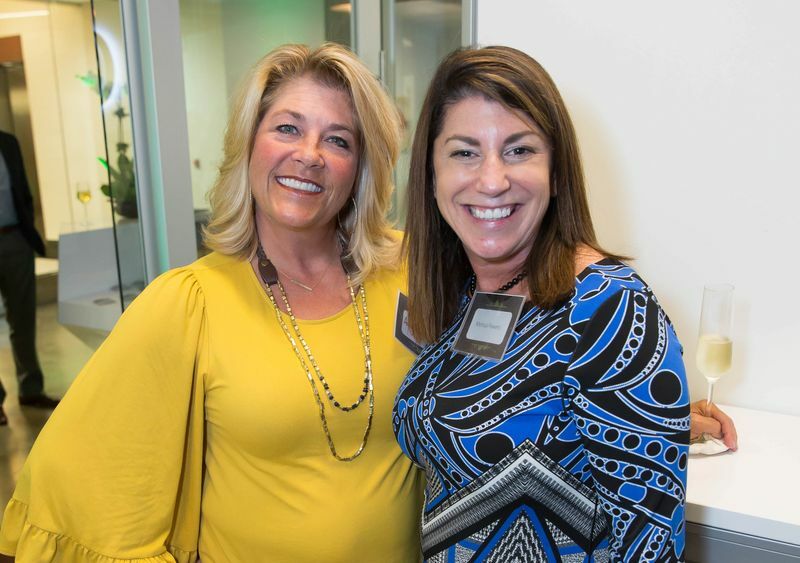 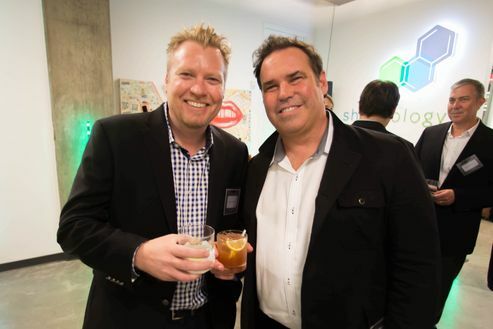 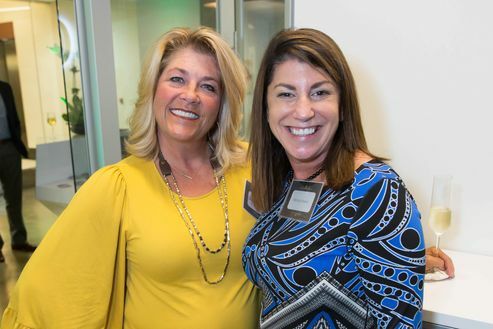 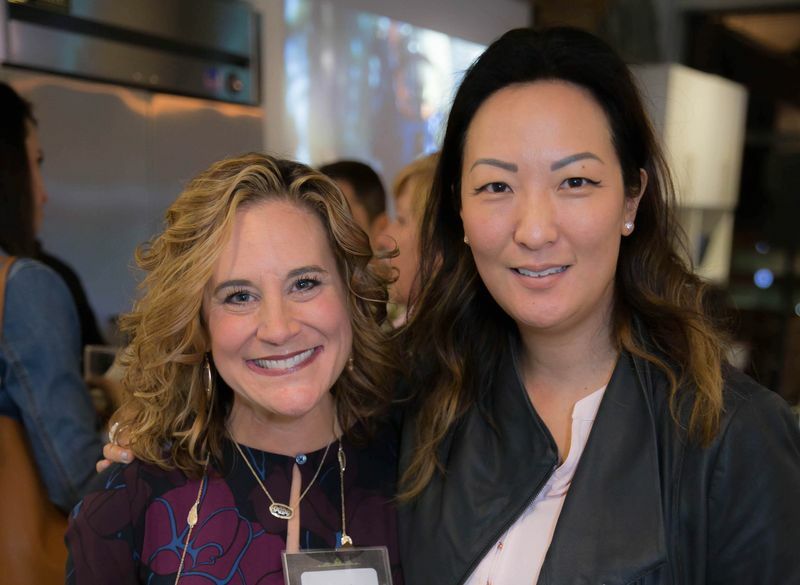 On Nov. 15, GPJ Dallas, together with sister agency Shoptology, hosted an Open House for clients, prospects and community members in their newly finished space near the Toyota North America Headquarters in Plano. 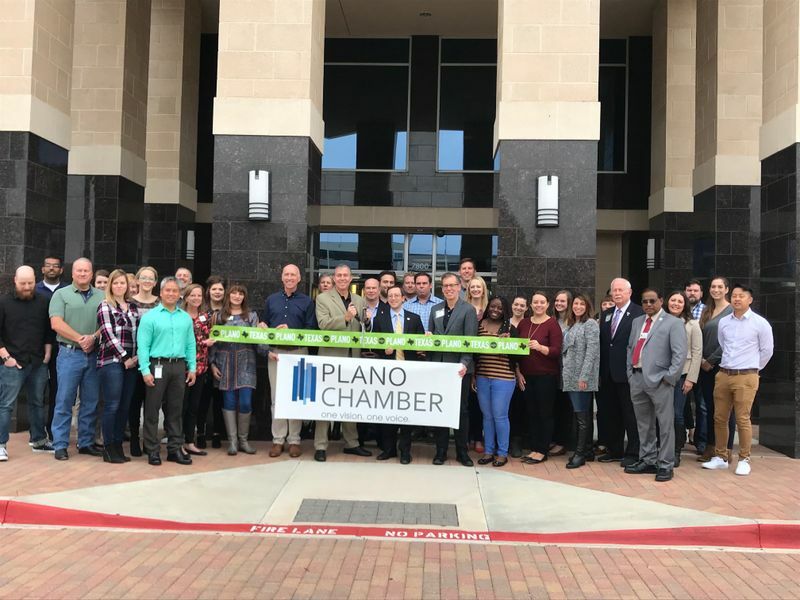 Project Chairman and CEO Robert G. Vallee and GPJ President Denise Wong hosted the event along with leadership from the GPJ Dallas and Shoptology teams, who share adjacent space in the same building. 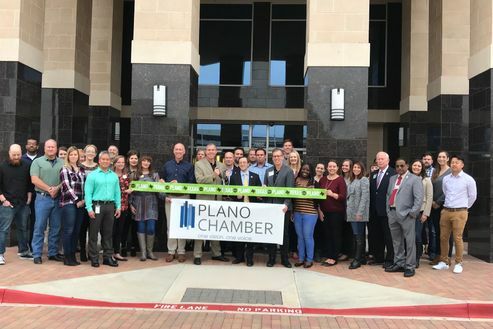 Then, on Thursday, Nov. 16, The Plano Chamber of Commerce and City Council Member Anthony Ricciardelli joined the Dallas team to tour the office space, learn more about GPJ and officially welcome the team to the neighborhood with a ribbon cutting. 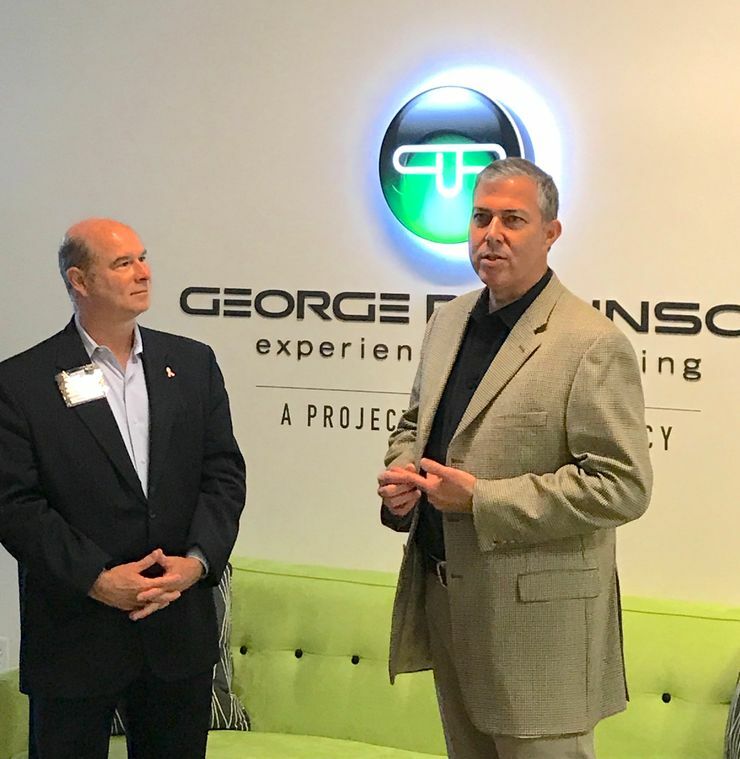 Dallas is the second GPJ office in Texas (Austin being the other), and opened in September as a natural evolution of its 50-year partnership with Toyota and Lexus. 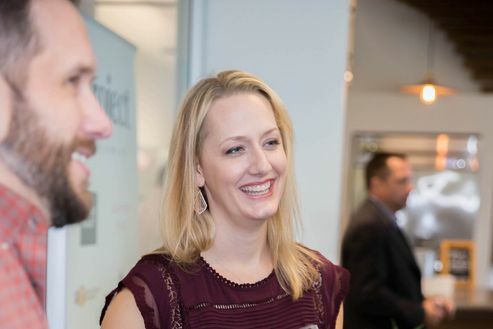 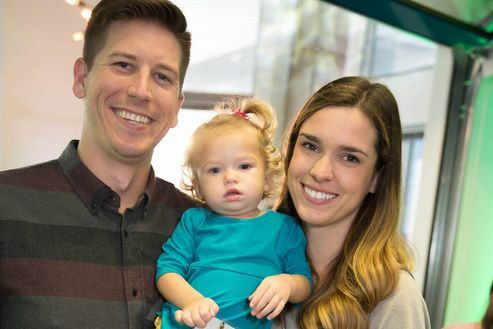 The new Dallas office is being led by VP and Group Account Director Blake McKinney.